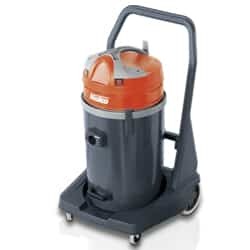 The 290 Series of Wet/Dry Canister Vacuums are the ideal floor care solution for the hospitality, institutional, industrial and healthcare markets. 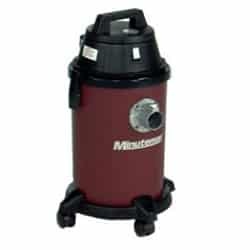 Available in 6, 15 and 20 gallon tank sizes, the vacuums come complete with Wet/Dry Tool Kits to meet all your cleaning needs. 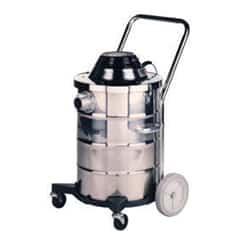 Single, dual and triple vacuum motors are available, and all 290 series vacuums come standard with swivel cuff hose connectors that eliminate hose binding.